Tunturilapin Tuvat is located in Muonio close to the most beautiful fells of Lapland. Each of our log cabins have a peaceful location and all cabins have a view to the fells. Our cosy winter-proof 2-8 person cabins are well equipped including kitchen-living room, sauna, shower, tv, radio/cd and fireplace. 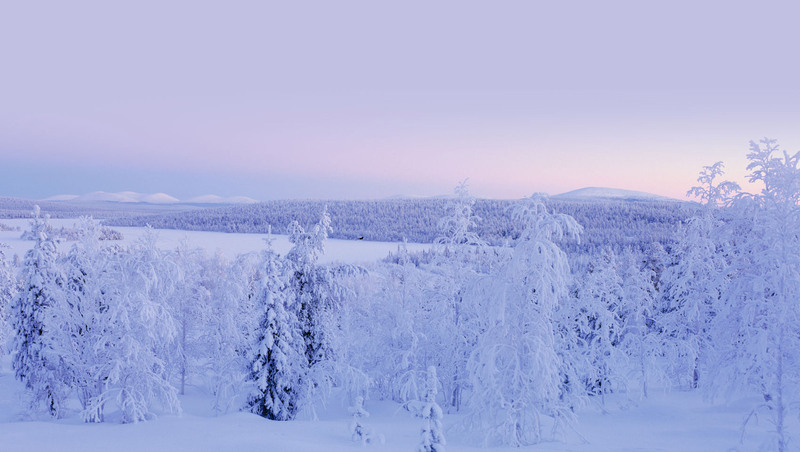 Experience North-Western Lapland’s fells in different times of the year. 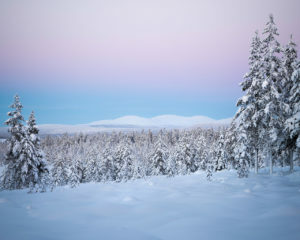 All fells are less than a 45 minute drive away from our cabins (Olos 12 km, Pallas 30 km, Ylläs 35 km, Levi 40 km). We maintain a cross-country skiing trail around the property that has no difficult downhill sections. You can practice your skills on a flat and easy track. 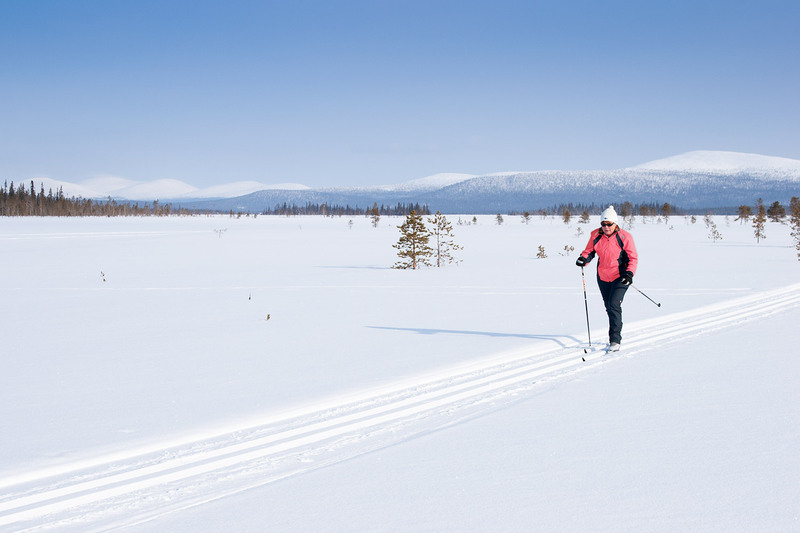 Enjoy the various outdoor activities: cross-country skiing, snowshoeing, downhill skiing, snowboarding, northern lights, hiking, fishing, picking berries and mushrooms, enjoy the quiet wilderness and fresh air or just rest and relax. There is plenty of snow in the winter, snow covers the ground usually from mid-October all the way to the end of May. 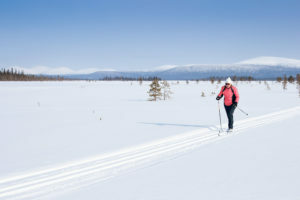 Wide range of cross-country skiing tracks are well maintained.